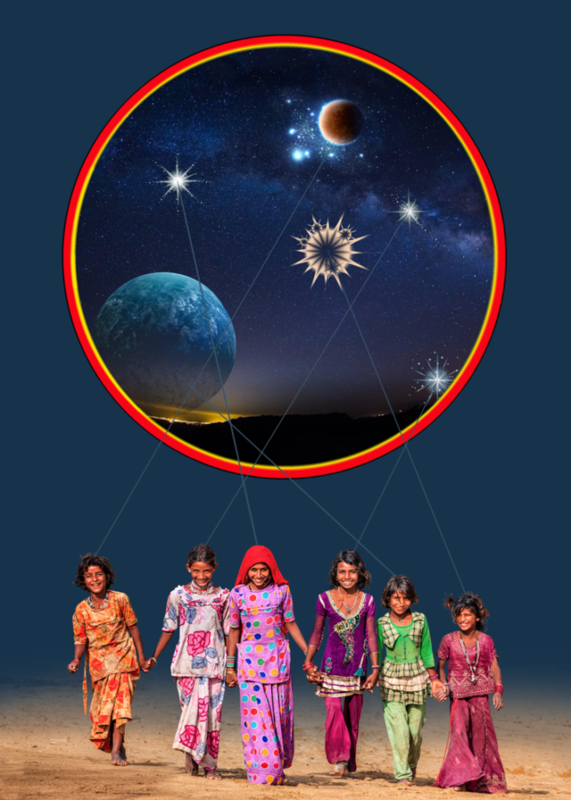 Please help the stars align for our girls in Jaisalmer! Funds raised for this event will go towards CITTA’s Girls School and Women’s Economic Center in Jaisalmer, India. Mickey Boardman for his years of amazing support! For more event information, please contact MF Productions at 212-243-7300. I/We would like to support CITTA by purchasing event tickets. Thank you for your support. All information is confidential. You will receive a notification letter which may be used for tax purposes. CITTA is a New York State registered 501(C)(3) non-profit organization.